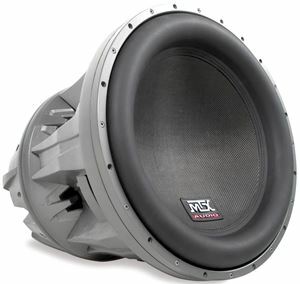 As seen on TV and at car shows around the world, the MTX JackHammer subwoofers are the ultimate symbol for bragging rights in any installation. This one is for people that only want the best and will spend whatever money they need to get it. 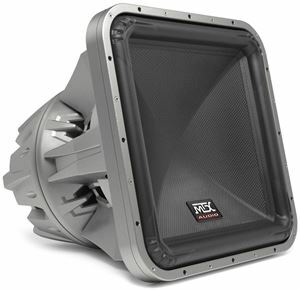 The JackHammer is available in a 22" round and a 24" square version that are both designed to make you feel the bass as much as hear it.